Tales from the Real OC (Really! ): Australia!!! I'm having an amazing time in Australia (pics coming soon!) and I hope to see YOU at one of the upcoming signings--details below! KEEPING SECRETS in stores now!!! 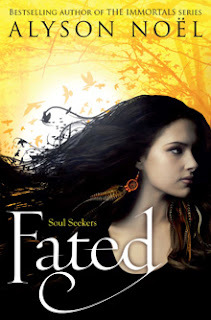 Signed Copies of FATED Now Available!